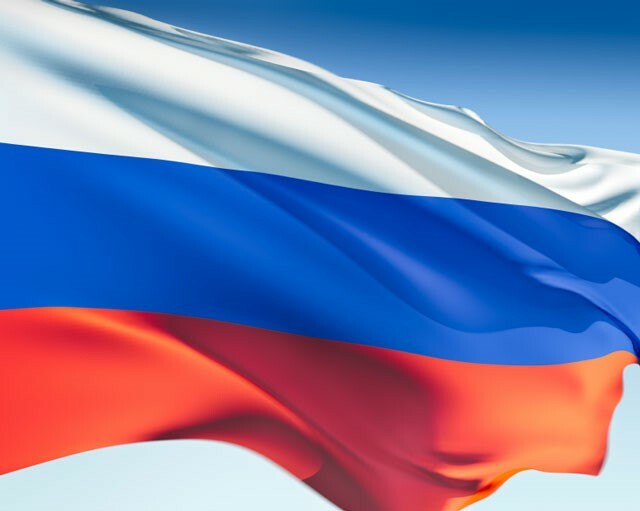 U.S. ordered Russia to close its Consulate in San Francisco as well as two annexes in Washington and New York in two days, in a retaliatory response to Moscow’s drastic reduction of U.S. diplomatic staff in their country. The State Department said the decision was made “in the spirit of parity,” adding that the closures needed to be completed by Saturday. Unfortunately, it appears that the diplomatic relations between the two nations will not be improving in any foreseeable future. For more information, please see the article on MSN News: http://www.msn.com/en-us/news/world/us-orders-closure-of-russian-consulate-in-san-francisco/ar-AAr2XKQ?li=BBnbfcL.